Harry, the Wonder Cat, is no ordinary cat! Two centuries ago, he was tasked with caring for the Johnson family, helping them through life’s ups and downs. Fast forward to the present. This story begins when Nikki Johnson, accompanied by her close friend Heather Murphy, had planned her annual quiet and relaxing Christmas visit to Harrot Reef to visit her beloved Aunt Lynn. Plans changed when Nikki’s aunt summoned her to come earlier because something was terribly wrong. The two friends arrived the next day to a shocking discovery. Loud howling led them to the library where they found Aunt Lynn’s crumpled body lying on the floor with her cat, Harry, next to her. The two women landed in the middle of a mystery. The only clues consist of a teacup, a copy of Agatha Christie’s “The Mysterious Affair at Styles”, and a note on the mantle. This Christmas visit was going to be anything but quiet and relaxing. The Legend of the Pink Diamond is a fantastical story passed down through generations of Johnsons and well known by the townspeople of Harrot Reef. A pink diamond is one of the most precious stones in the world, priceless and treasured for its beauty and rarity. As the story goes, accounts allege that one of these rare pink diamonds, mysteriously tied to crazy Frank Johnson, is still in the possession of the Johnson family. 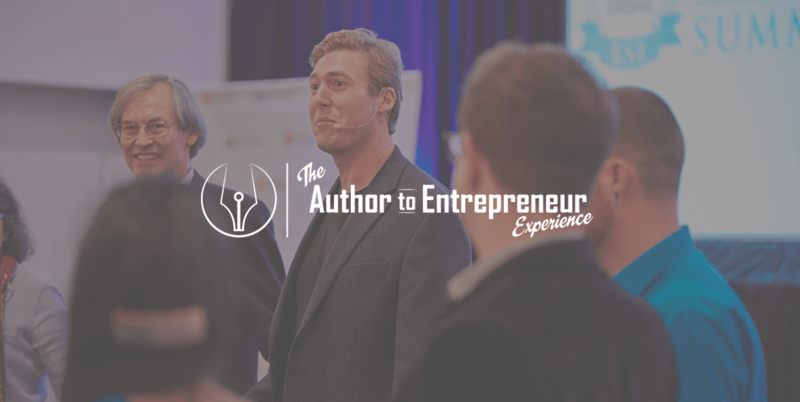 But is it just a story? 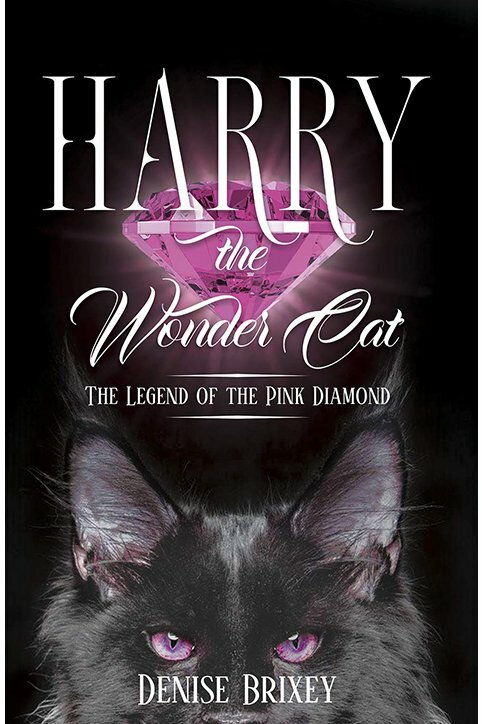 Harry’s magical powers help unravel the mystery behind the Legend of The Pink Diamond. Denise Brixey grew up in the San Francisco Bay Area, where she studied writing. When she moved up to the Gold Country, Denise volunteered at a cat rescue and soon discovered that cats have a mystery all their own that she admired. Denise has now combined her two passions: writing and cats, and has created Harry, the Wonder Cat.